This should go over pretty well with the Pac-12 schools. It has not been a great time for the Pac-12 in recent years. Despite the fact that commissioner Larry Scott makes twice as much as any other commissioner in the country, Pac-12 schools have been seeing drastically lower payouts than expected from Pac-12 Networks. Scott tried to fix the problem by selling off 10 percent of the network to private investors while also hiring a PR firm and attempting to raise media rights revenue. Even as one expert said the media investment offer “probably wasn’t going to happen,” the Pac-12 then bumped that figure to $750 million with a 25-year commitment. Part of the issues with the networks is their distribution issues, some of which come from not having a partner like Fox or ESPN for negotiation leverage with providers. 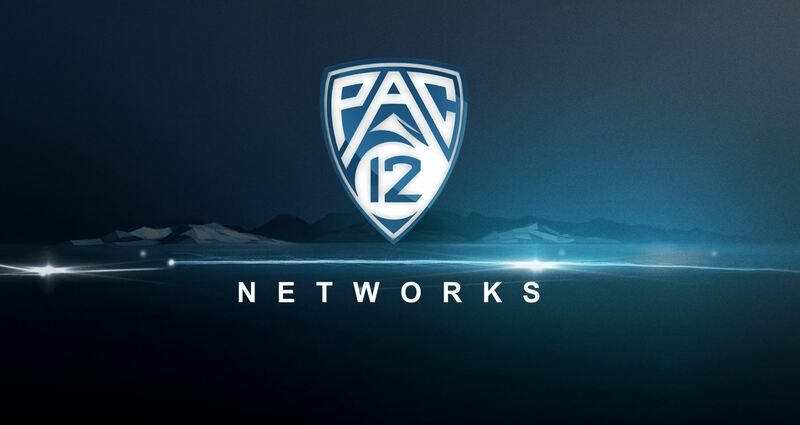 However, when ESPN reportedly offered to distribute the networks in return for a rights extension, the Pac-12 turned them down. So there’s no immediate solution to be had there. And there also have been plenty of reports of Larry Scott living a lavish lifestyle and throwing money down the drain on flashy hotel suites, which seemed to have school ADs rethinking their faith in him and the leadership over there. But that’s not true! At least, not according to Pac-12 Networks President Mark Shuken, who spoke with Sports Business Journal and gave them the real-world equivalent of the “this is fine” meme. Yes, platforms such as the SEC Network, Big Ten Network, and burgeoning ACC Network certainly exist to provide a showcase for conference athletes. But no one is diluted into thinking they don’t exist chiefly as a form of revenue and a way to make money. There’s no such thing as an altruistic television network or streaming service. The financial burden and grand scope of programming involved running a network could never justify doing it “for love of the game” or whatever they want to claim. This is a money-making venture, just as college football and college basketball are, and there doesn’t seem to be much proof out there that this one is making enough of it. We know that university presidents and athletic directors have to tow the “amateur athletics” lines as much as possible. But there’s simply no way that Pac-12 schools will be indefinitely pleased with the lack of distribution and revenue streams from the Pac-12 Networks. Certainly not once all those ACC Network checks start rolling in and the other conference network figures keep rising.